CCM Premier Pro Catch Glove | Sports Etc. 590 degree closure at the middle of the hand. 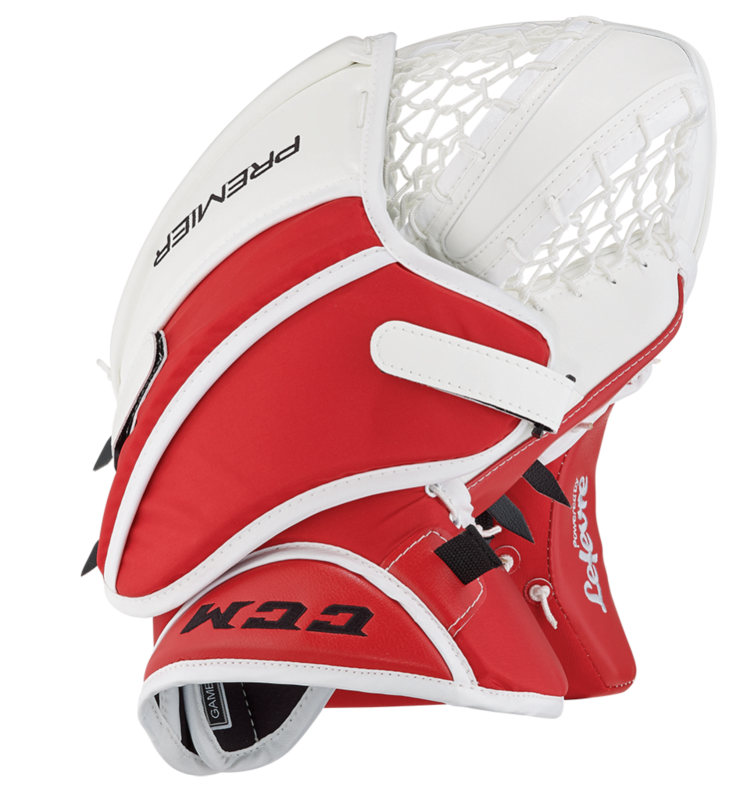 Game-ready fit with added D3O protection helps with easy break-in with great protection. 3/8″ Felt and D3O smart foam for that game-ready flex. Suregrip through all fingerstalls helps maintain hand position within the glove. The first one-piece catch glove to earn mass pro appeal is ready to break standards again by integrating D3O® smart foam technology into the catching surface. 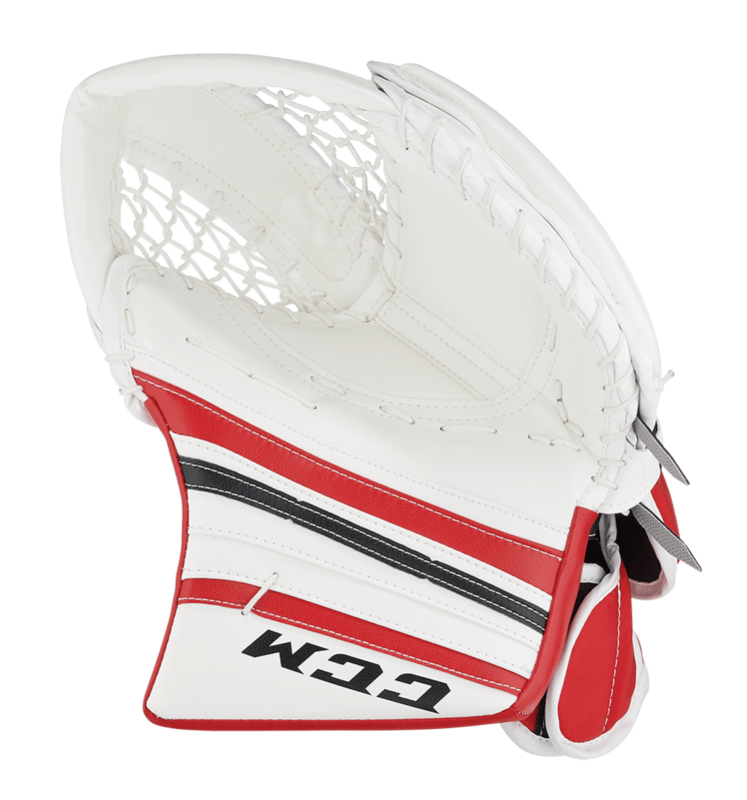 Meet the CCM Premier catch glove that will help to reduce rebounds from hard shots and provide a higher standard of protection with the D3O® smart foam impact absorbing and shock dampening properties. The intuitive fit and comfortable hand closure placements help with the overall catching area by expanding the glove save sweet spot. Sports Etc Performance To Value Rating– 9 out of 10. Game ready palm and 590 degree angle of the catcher creates a natural, easy closing motion. D30 Smart foam impact absorbing technology creates added protection and improves catching surface.